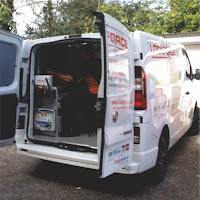 CUSTOMER REVIEWS.... A customer review, can come in many forms, through Checkatrade, Google, Trustist and through Facebook, I'm fortunate to have some cracking reviews which reflect on the type of service you can expect from Lockforce, you local Locksmith in Southampton. You can only achieve top ratings on Google, Checkatrade and Trustist through being professional, an expert in your trade, Polite, Tidy and Prompt. I manage to work with people from all walks of life which include, students, newlyweds just moving into their new home, the elderly and of course establishments which include the police force, social services, care homes, guest houses and entrepreneurs, they all require an outstanding service and I provide this as your local community locksmith in Southampton. That leads nicely into what you should expect as a potential customer. Well firstly I arrived in a fully sign written van which has been fitted out to the highest of specifications and it's professionally sign written to the highest of standards, I carry a huge arrangement of locks on board which include British Standards locks so you can be rest assured I can supply and fit your lock there and then. I attend site in a full company uniform and I always have your property in the forefront of my objectives this includes wearing overshoes whilst entering your home thus keeping all flooring squeaky clean, you'll be amazed at the amount of clients who often say “Hey Richard, there's no need for those in here”, but I always wear them out of respect. 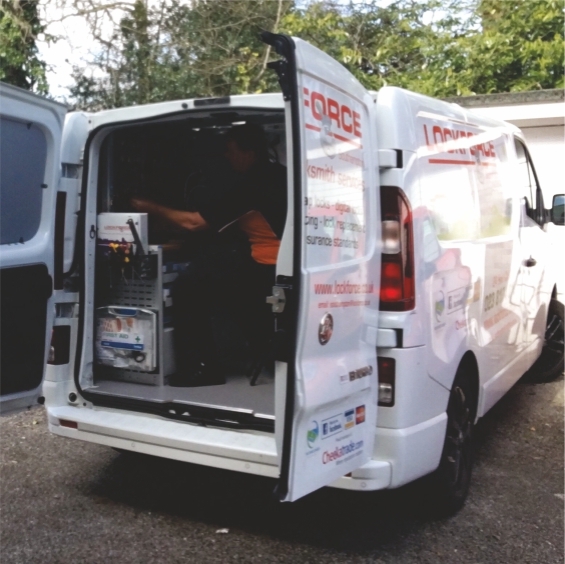 Here at Lockforce Southampton, I carry ID in the form of police checked and verified/certified DBS clearance along with a vetted Checkatrade Approval, so you can ensure the highest of security and confidentiality in all work carried out on your premises. 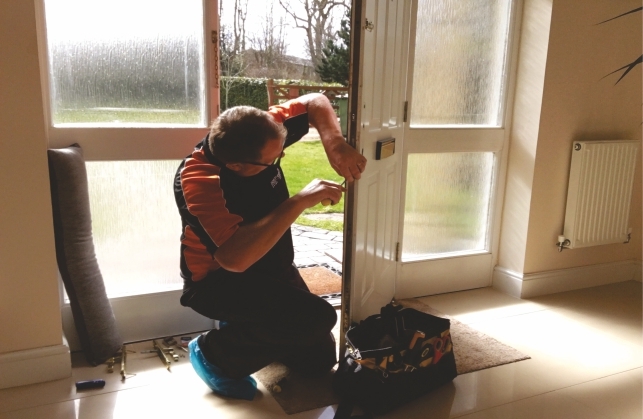 To add to this, Lockforce locksmiths have public liability insurance to the sum of £5M thus, again, supporting that using a reputable locksmith in Southampton such as Lockforce gives you peace of mind. 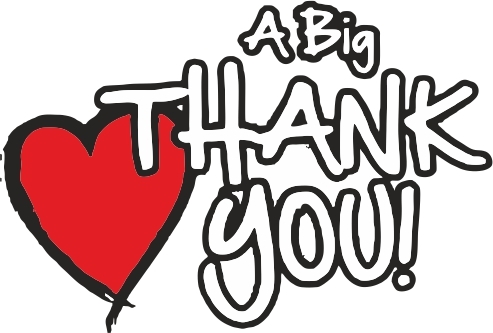 Whilst thinking about all the wonderful clients I have been fortunate to assist, I would like to thank each and everyone of you for using my services and appreciate the amazing reviews you have left me, it makes me proud to know you feel safe and secure whilst using Lockforce as your local community locksmith in Southampton….. So simply call me, Richard on 07542 513 739 or click on the link below to find out how I can assist.